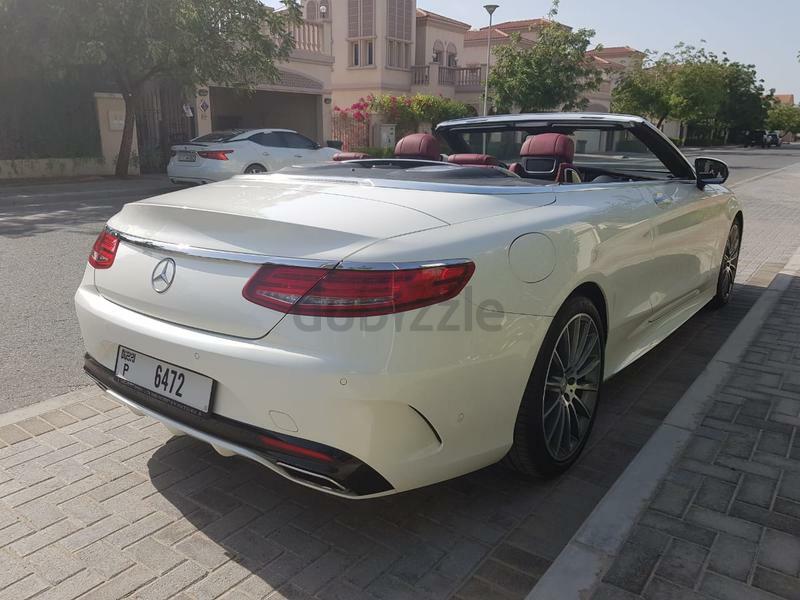 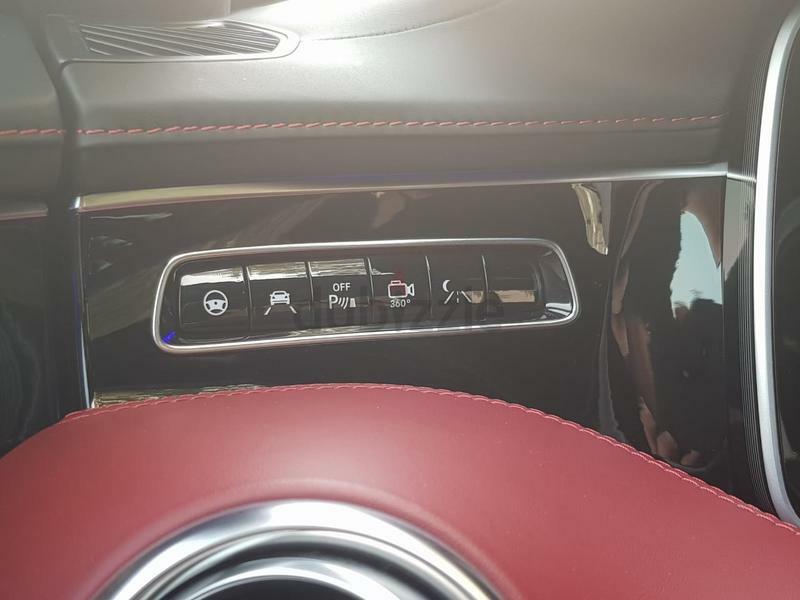 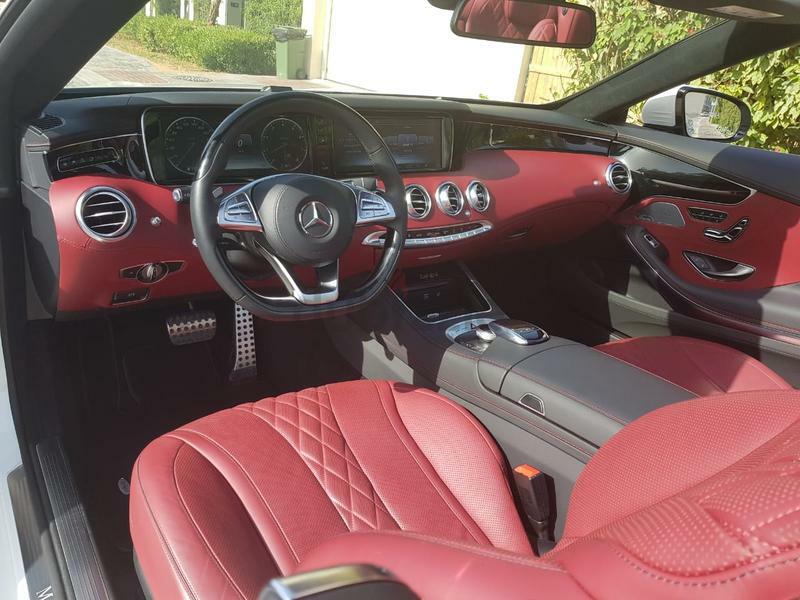 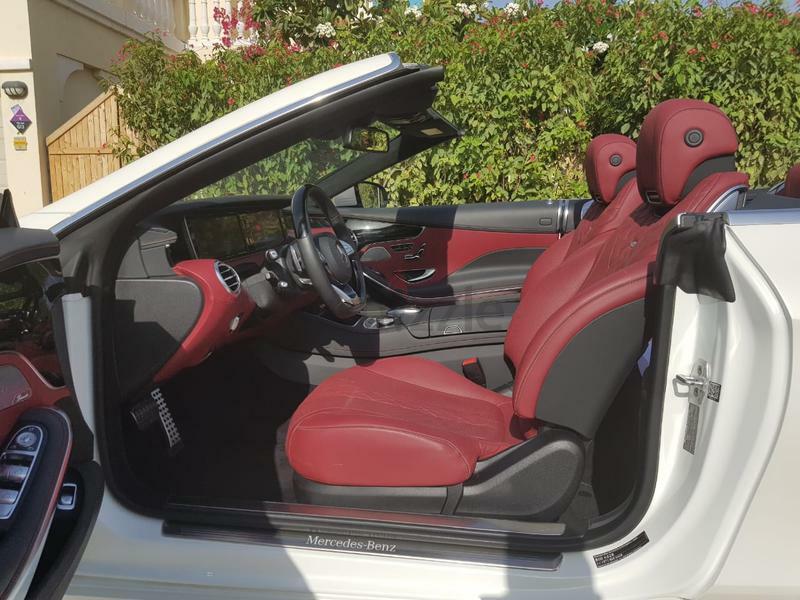 dubizzle Dubai | S-Class: Mercedes-Benz S-Class 500 convertible GCC only 10,000 km under warranty in excellent condition. 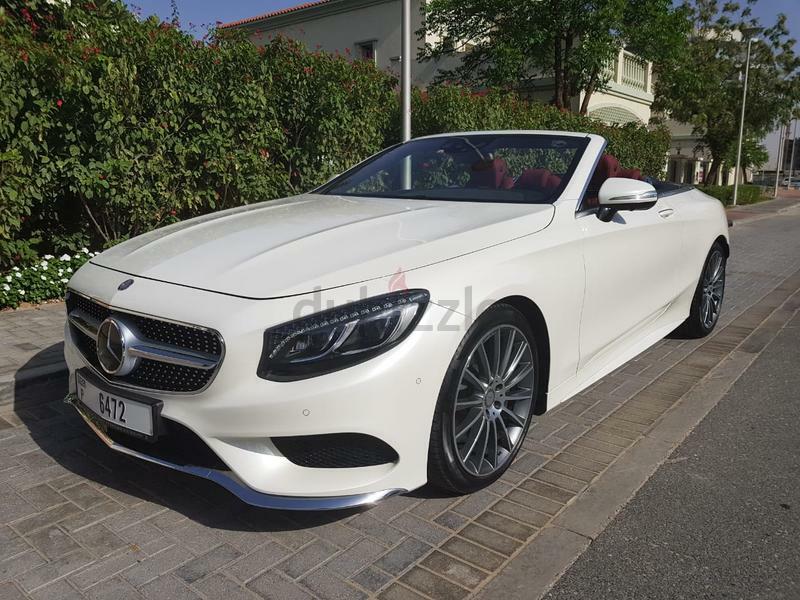 Mercedes-Benz S-Class 500 convertible GCC only 10,000 km under warranty in excellent condition. 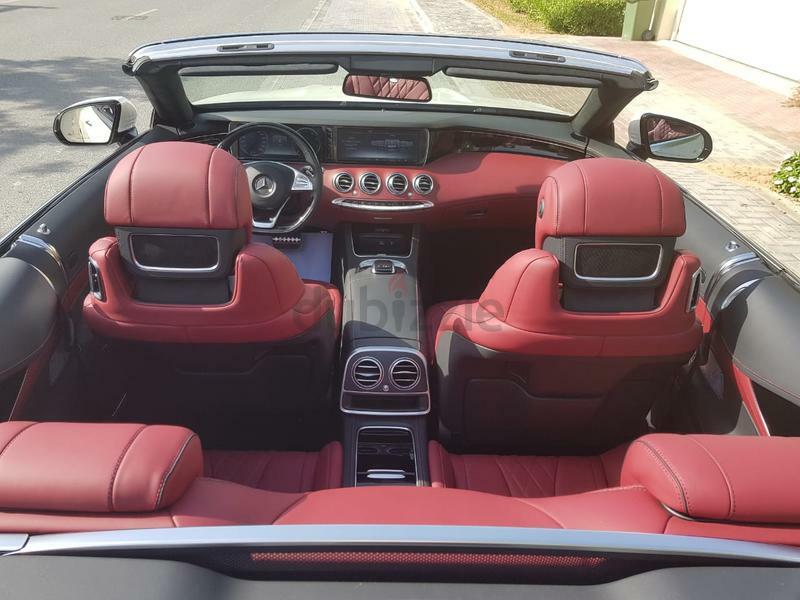 This is a perfect car and we'll looked after , Well Maintained, Car is in excellent condition, Accident free, full service history at the dealer, Always Serviced On Time and has no failures. 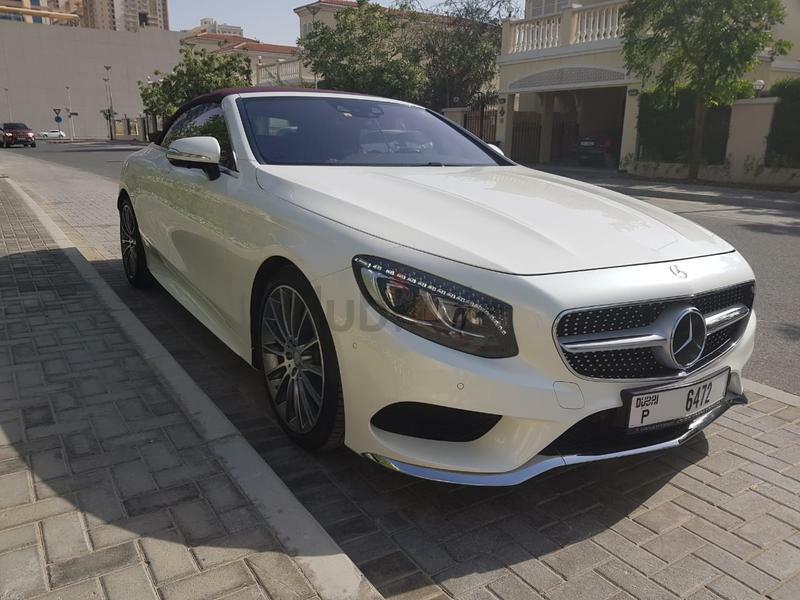 Warranty bumper to bumper till December 2019. 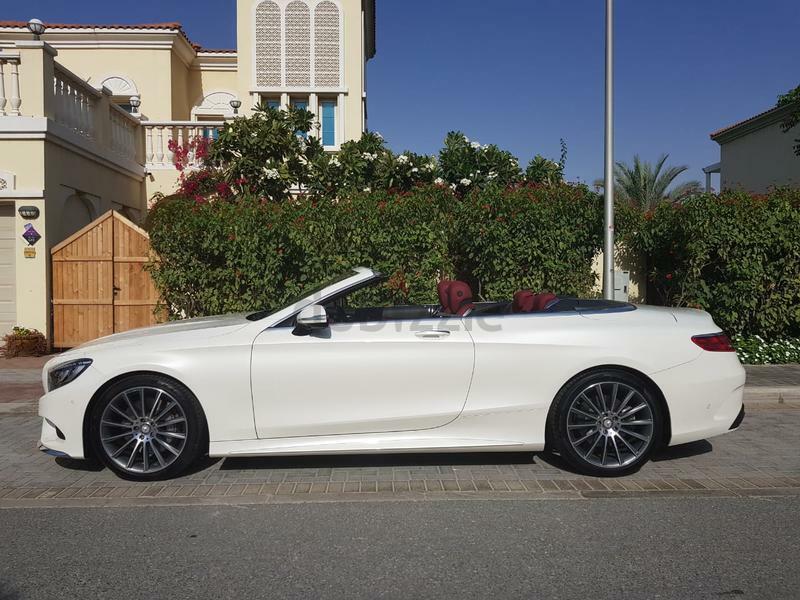 Free service package up to 45,000 km. 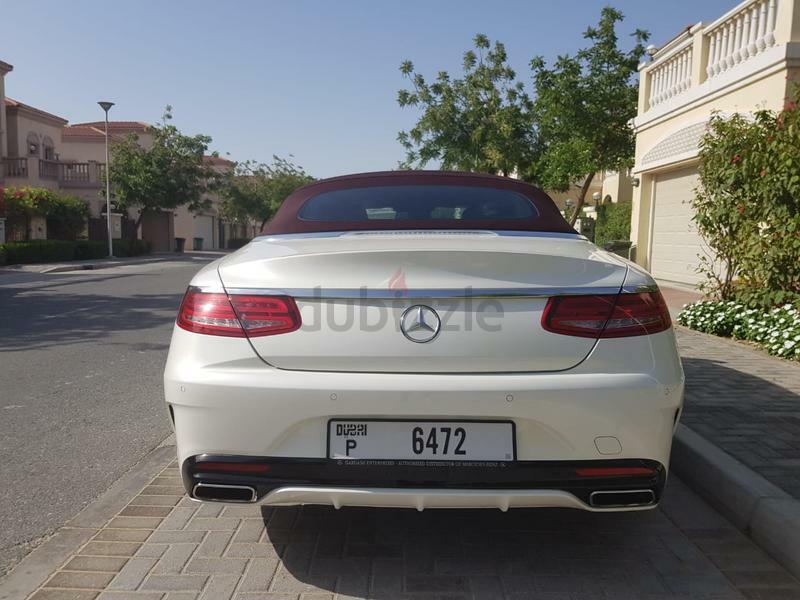 Current price selling for AED 425,000. 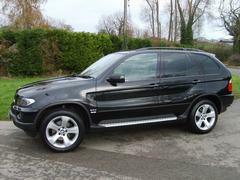 For more information please contact me via SMS or Call me on the Number below. 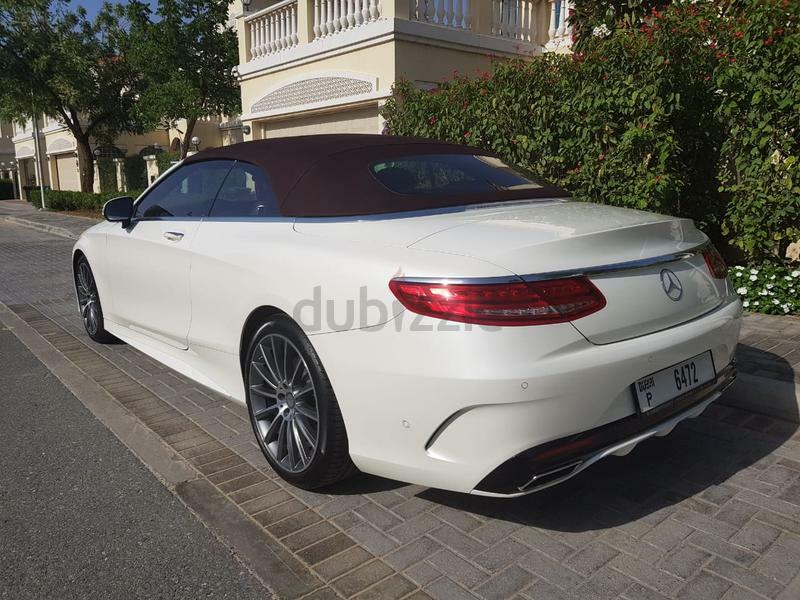 No time wasters, Only Serious Buyers are welcomed for viewing, Thanks.